When did this become correct? 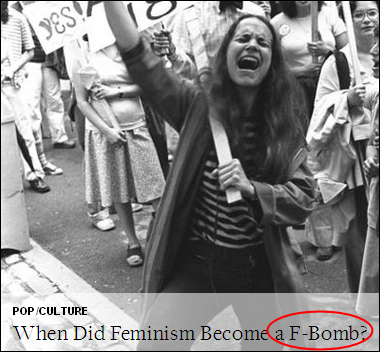 The letter F starts with a vowel sound, so the correct indefinite article before it is an, not a. The indefinite article an goes before a word that starts with a vowel sound, regardless the word’s first letter. So, in the U.S., it’s an herb (since we don’t pronounce the H), but in the U.K. it’s a herb (since they do). ‘Ere’s an ‘int for you: If a word starts with an H sound (like, oh, say, maybe historic), precede it with a not an. Maybe the editor for the Yahoo! front page ‘as a Cockney accent and drops the H at the start of words. So, you want to be a editor? Are you thinking about a career as an editor or proofreader? Here’s a little test to see if you’ve got what it takes. 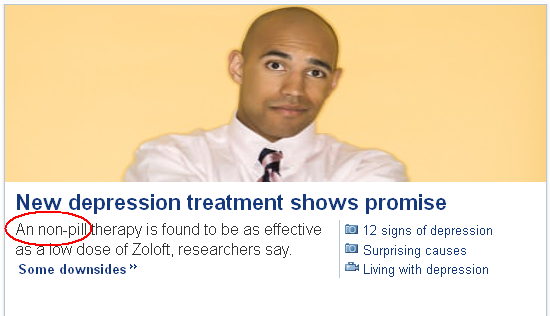 Would you have spotted the wrong word in this headline from Yahoo! Movies? Of course you would. 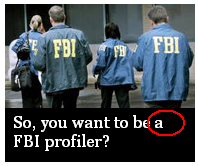 Most people know that the indefinite article you use before a word starting with a vowel is an, not a. But how about this Yahoo! Shine caption — can you identify the incorrect word? Of course you can! You know that you use an and not a before a word that sounds like it starts with a vowel, even if its first letter is a consonant.